First line: An old geezer of a reporter I used to work with once said that I had a rotten habit of biting off my nose to spite my face. From the inside cover: Bailey Weggins, the Manhattan-based thirty-something true crime journalist, is in a good place. She's enjoying her regular gig at Buzz, a leading celebrity magazine, getting freelance work, and hoping her first book will garner attention. In the love department, she's finally back in the game with her recently-turned-exclusively boyfriend, Beau Regan. 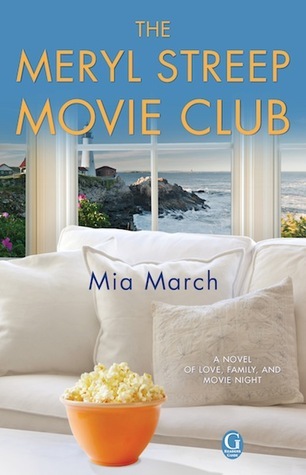 When Beau heads out of town one early December weekend, Bailey accepts an invitation from her office friend Jessie to a music mogul's house in the country, hoping for a fun, relaxing getaway. But a weird tension settles over the houseguests - a glamorous crowd that included the famously thin supermodel Devon Barr. An impending snowstorm only adds to the unease. 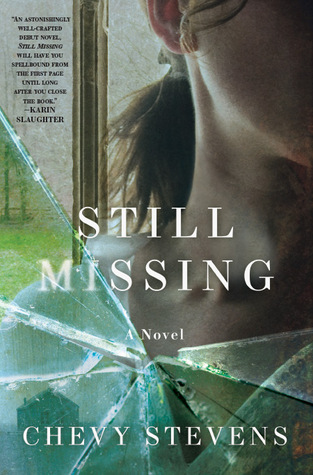 So when Devon's lifeless body is found in her bed, Bailey immediately suspects foul play: she can't stop thinking of the day before, when a frightened Devon shivered in the woods and pleaded, "I have to get out of here...It's not safe for me." When Bailey starts to nose around, she finds herself a moving target - running closer to the truth and straight into danger. 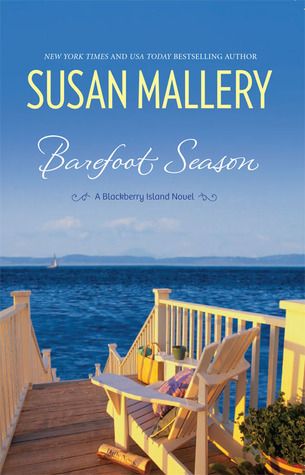 With her trademark irreverent wit, Bailey is a heroine who keeps us laughing while on the edge of our seats. New and longtime fans alike will devour this eagerly awaited mystery. My thoughts: I was so excited to see that this book was being released...I started reading this series back in 2002 when the first book in the series, If Looks Could Kill, was released. Since then, there were four more books released each year after that and then it was five years until this one came out. I jumped on it - putting it on reserve at the library as soon as it was in the system. 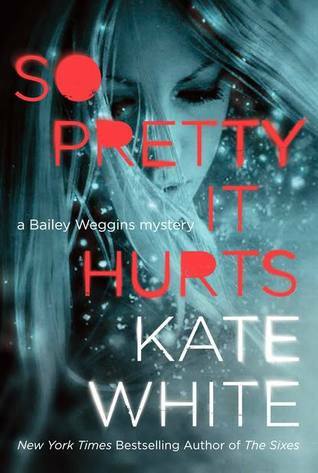 In So Pretty It Hurts we find Bailey smack in the middle of a murder. She uses her crime reporting instincts to help figure out what happened when she realizes things don't exactly add up. There are several twists and turns to the story as Bailey follows her various leads, starting during the weekend while they are snowed in and then continuing when she gets back to the city. Using the many resources available to her due to her job, she is able to finally figure out the truth. We also get an update on how things are going with her now-boyfriend, Beau, and find out things are not as good as she would like. Will she be able to get past her own hang-ups when it comes to relationships? I really like Kate White's writing. She writes a good mystery that includes plenty of humor, information on Bailey's personal life, and fun tidbits of celebrity life thrown in. I hope this is not the last time we see Bailey or that we have to wait another five years for the next book to come out. Have you read this series? What about any of Kate White's stand-alone books? First line: I told Kat to fetch a chair and be my dragon, to sit outside my bedchamber door and guard my lair after I was gone. Synopsis: When young Robert Dudley, an earl's son, meets squire's daughter Amy Robsart, it is love at first sight. They marry despite parental misgivings, but their passion quickly fades, and the ambitious Dudley returns to court. Swept up in the turmoil of Tudor politics, Dudley is imprisoned in the Tower. Also a prisoner is Dudley's childhood playmate, the princess Elizabeth. In the shadow of the axe, their passion ignites. When Elizabeth becomes queen, rumors rage that Dudley means to free himself of Amy in order to wed her. And when Amy is found dead in unlikely circumstances, suspicion falls on Dudley - and the Queen...Still hotly debated amongst scholars - was Amy's death an accident, suicide, or murder? - the fascinating subject matter makes for an enthralling read for fans of historical fiction. 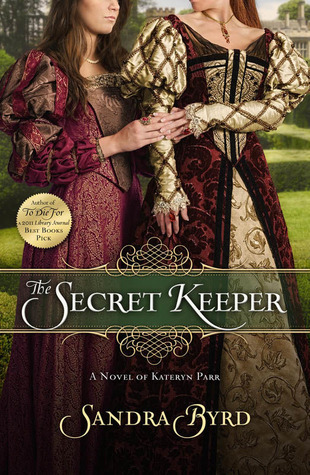 My thoughts: I love reading historical fiction, particularly those books set during The Tudor Period and I especially love anything having to do with Elizabeth I. I haven't read anything by Brandy Purdy to this point and so I jumped at the opportunity to read and review this book. The Queen's Pleasure is a unique look at a time during Elizabeth I's reign. It takes us into the romance between Elizabeth and Robert Dudley, told primarily through Amy Dudley's eyes. Using Amy's mysterious death as the focal point, the story is told from both Amy and Elizabeth's points of view, allowing the reader to experience the story from both sides of the conflict. Amy and Robert met when they were young and fell in love almost immediately. Very quickly, this love fizzles, and Robert soon becomes consumed with his quest for power once Elizabeth comes to the throne. Constantly relying on the fact that they [Robert and Elizabeth] had known each other since they were eight years old, Robert was certain that Elizabeth would marry him if Amy were out of the way. He managed to persuade Amy that she would be much more comfortable staying away from the court, while at the same time, indicating to the court and Elizabeth, that Amy wasn't willing to come to court. As Robert started spending more and more time at court and less and less time visiting Amy, she tried to win his love back many different times, all to no avail. However, what she did not know was that Robert would then take her ideas and try to use them to win over Elizabeth. In telling her story, Brandy Purdy really makes Robert Dudley out to be the villain. He is treacherous, ambitious, and even conceited. He believes Elizabeth should marry him, and nothing should stand in the way. 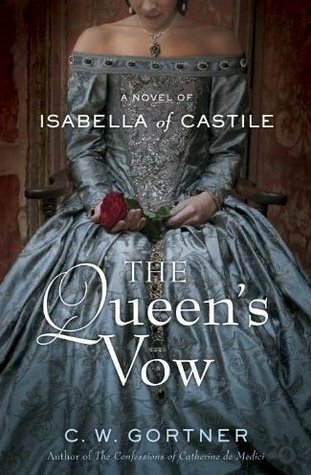 Elizabeth does love Robert, but not they way he wants her to and she considers herself already married - to England - and will let nothing and no one come between that. She plays with Robert, toying with his affections for no other reason that she thinks it's fun. Amy is the tragic character in this story and her denial of what is going on was at times almost painful to watch. I thoroughly enjoyed this book and am looking forward to reading more by Brandy Purdy. Have you read anything by this author and if so, what has been your favorite of her books? If this is a book for you, be sure to enter the giveaway - 1 copy available to those in the US. 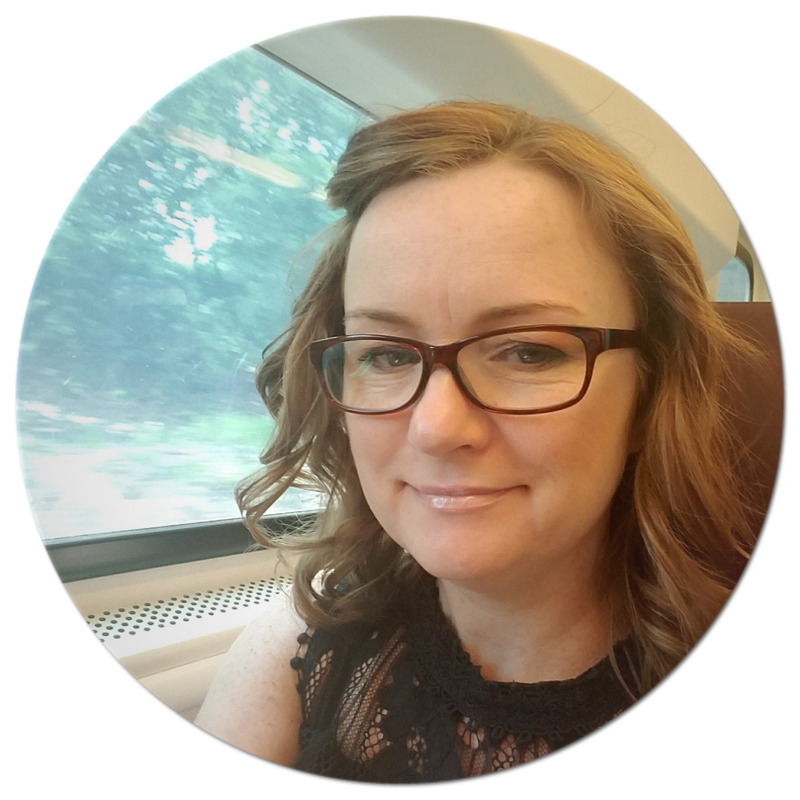 About the author: Brandy Purdy (Emily Purdy in the UK) is the author of the historical novels The Confession of Piers Gaveston, The Boleyn Wife (The Tudor Wife), The Tudor Throne (Mary & Elizabeth), and The Queen's Pleasure (A Court Affair). An ardent book lover since early childhood, she first became interested in history at the age of nine or ten years old when she read a book of ghost stories which contained a chapter about Anne Boleyn haunting the Tower of London. For more information on Brandy Purdy and her novels, please visit her WEBSITE or her BLOG. You can also find her on FACEBOOK. Also, be sure to check out all the other stops on the blog tour and follow the tour on Twitter (hashtag: #QueensPleasureVirtualTour). I received a complimentary copy of The Queen's Pleasure by Brandy Purdy from Amy at Historical Fiction Virtual Book Tours. From the back of the audio case: The amusing little inborn device known as the biological clock tolls for three women; two of them heed its compelling tones, while the third tries to ignore them. Fixated with fertility rituals and medical advice, Julia is determined to conceive with her uninterested boyfriend; she hopes that the arrival of new life will save their relationship. Samantha, happily married and eager for the perfect family, finds that her new baby brings nothing but exhaustion, frustration, and discord; will an affair help? Maeve is a brassy career girl with a no-holds-barred night life; an unexpected pregnancy leads her to equally unexpected conclusions. In this funny and joyful book, the question of maternity leads each of these three women to enlightenment and her own happy ending. 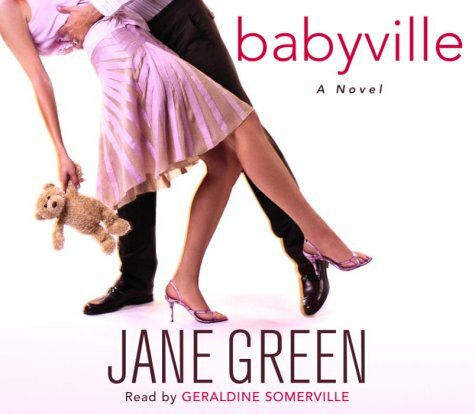 My thoughts: I really enjoy Jane Green's books - they tend to be fun, light-hearted Chick Lit. Babyville, however, was a bit different. It is an interesting, thought-provoking look at parenthood, told from the perspectives of three women. 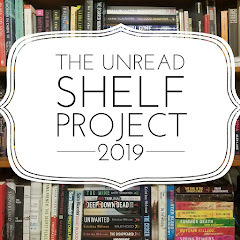 It deals with real-life problems, of which almost everyone can relate to at least one - the obsessive desire to get pregnant, an unwanted pregnancy, and a much-wanted pregnancy that leads to a surprising aftermath. The book is divided into three sections - one for each of the main characters. Julia is trying desperately to have a child but is trying to cover up her bad relationship. Maeve has never wanted children until something unexpected happens. Sam has just had a baby and realizes that having children is not all that it is cracked up to be. Jane Green certainly doesn't seem to pull any punches with this book - describing both the good and the bad of having children. While I do not have children, I could relate to each of these characters - something that I love when reading. It just seems to make the book that much more personable. Have you read this one yet? Do you have a book where you can relate to more than just one of the characters? Did that influence your overall thoughts of the book? 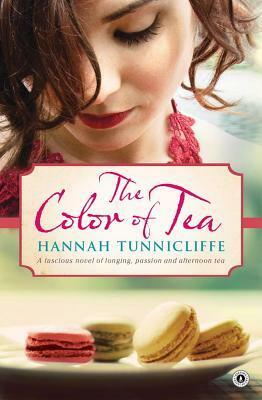 This is for a blog tour coming up in July and I am looking forward to reading it. 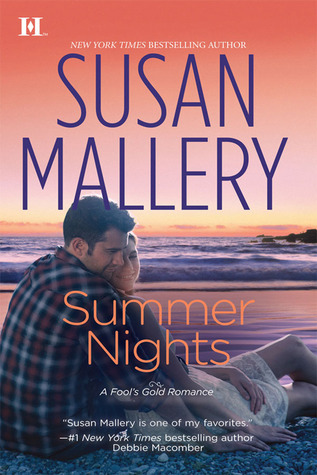 This is the latest in Susan Mallery's Fools Gold series. I haven't started reading this series yet, but was asked to participate in the blog tour for this one and I can't wait to read it. This was a surprise in my mailbox this week and it looks like it will be a good read. This was another surprise in my mailbox this week and looks like a fun book. 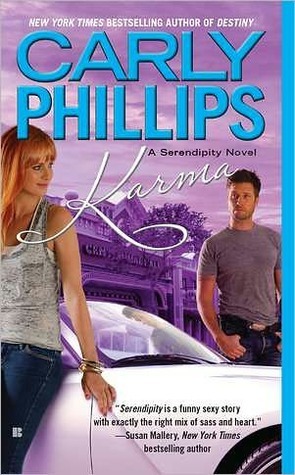 This is the third in Carly Phillip's Serendipity series and I've been waiting for this one to come in! I've heard such good things about this that I couldn't wait to download it to my iPod. 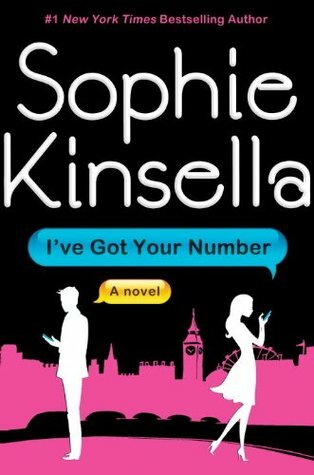 This is Sophie Kinsella's newest book and I was excited to find it on audio and download it to my iPod. I told Kat to fetch a chair and be my dragon, to sit outside my bedchamber door and guard my lair after I was gone. 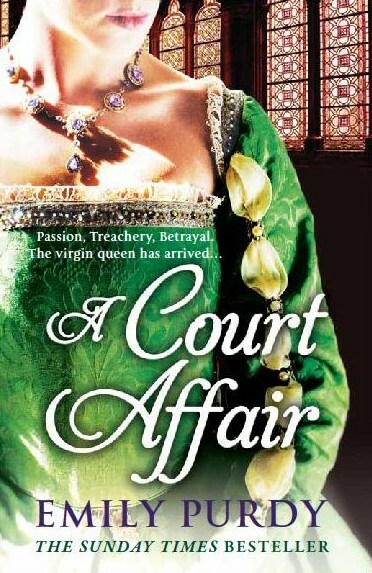 I really enjoy reading historical fiction and especially love reading about anything related to Elizabeth I. This book looks at the romance between Robert Dudley and Elizabeth I, primarily through the eyes of Amy Dudley, Robert's wife. I'm participating in a blog tour for The Queen's Pleasure. My review will be up on May 29 and then I'll be doing a Q&A with Brandy Purdy and giveaway on June 1. Do you enjoy reading historical fiction? Do you have any favorite historical fiction authors or characters you like reading? First line: There are some men who enter a woman's life and screw it up forever. From the back cover: Trenton native Stephanie Plum is out of work, out of money, and her car's in repo-hell. So who does a hardly working girl turn to when the going gets tough? Meet cousin Vinnie, bail bondsman. Stephanie figures it's nice work if you can get it - shagging bail jumpers for $10,000 a pop. So she joins up. Not that she knows the first thing about it. But hey, beggars can't be choosers. Her first assignment: nail Joe Morelli, a former vice cop on the run from a charge of murder one. Stephanie knows Joe from the old neighborhood, and nothing would please her more than nabbing this bozo. But now the bad news - there's a cranky ex-prize fighter dogging her, unfinished business with Maestro Morelli himself, and a nasty habit she has of leaping first and looking later. If Stephanie doesn't wise up fast, the first dead body she sees could be her own. 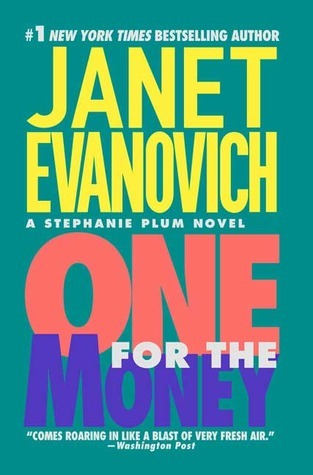 My thoughts: I have finally decided to jump on the Janet Evanovich bandwagon and read the Stephanie Plum series. This first one was a great start to what I hope will continue to be a fun, fast-paced series. In One for the Money, we meet Stephanie Plum, a down-on-her-luck New Jersey native, that ends up begging her cousin Vinnie for a job. Normally there wouldn't be any problems in that, except for the fact that Vinnie is a bail bondsman and Stephanie will be acting as a bounty hunter. Of course, she really isn't very good at being a bounty hunter - she's afraid to fire a gun - and that's where the comedy comes in, but she has courage, determination and plenty of sass and she uses all these to her advantage in this new job. Throughout the book, we meet some very interesting characters - Stephanie's parents, her grandmother, and some of the other bounty hunters that work for Vinnie. And of course there are the fugitives that Stephanie must hunt down - the first being, as luck would have it, Joe Morelli, a guy from the neighborhood that Stephanie knows in more ways than one. I can't believe I waited so long to read this book - there are now 18 books in this series, plus four in-between stories. Obviously I have a lot of catching up to do! Have you read any of the books in this series? 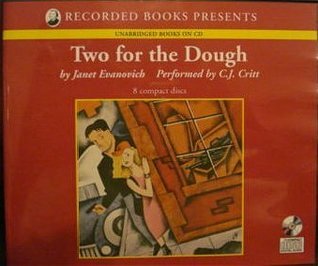 Have you read anything else by Janet Evanovich? What about the movie of this book - has anyone seen it and would you recommend it? 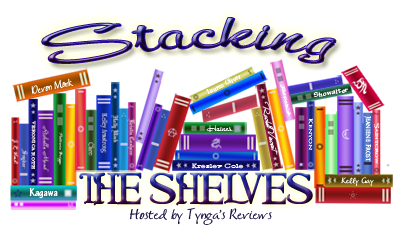 Book Blogger Confessions is a new blog meme hosted by Tiger of All Consuming Books and Karen of For What It's Worth. The meme will run on the 1st and 3rd Mondays of every month to discuss some of the frustrations that are unique to book bloggers. Memes. Love em or hate em? How many do you participate in? Which kinds do you like best? Do you feel like there are too many? I happen to enjoy participating in memes. Right now I participate in four pretty regularly. 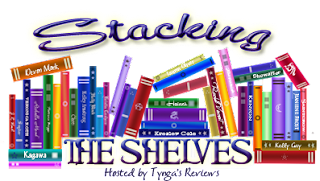 Stacking the Shelves hosted by Tynga's Reviews on Sundays. I used to do In My Mailbox and recently started doing this one. I like keeping track of the books I get in and seeing what everyone else has acquired each week. Plus, for the books I get, I like to put down some initial thoughts about why I want to read the book. 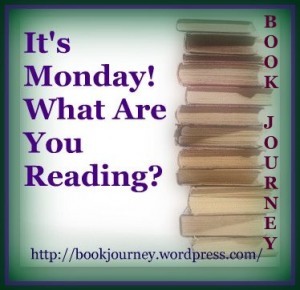 It's Monday...What Are You Reading? hosted by BookJourney on Mondays. I love doing this each Monday - it helps keep me organized. I know what reviews I still have to get to , what books I need to read for upcoming blog tours/review dates, etc. I also like visiting the other participants to see what they are readings. 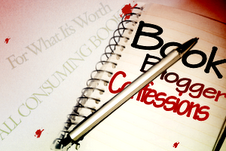 Book Blogger Confessions hosted by All Consuming Books and For What It's Worth on the 1st and 3rd Mondays of the month. I love this one...the topics that these two bloggers come up with each time are great for discussions and I love seeing what everyone else thinks about the topic. 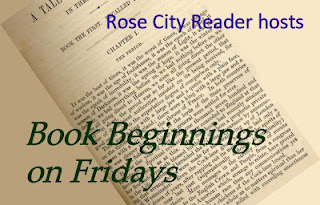 Book Beginnings Friday hosted by Rose City Reader on Fridays. This one I just started doing and I enjoy it. It's fun to see the first sentence of each of the books everyone is reading and to see what people think of it. I do each of these for different reasons but I find that overall, the one common reason for doing these is to visit and find new blogs out there that are either just starting out or that have been there for a while but I just haven't come across them yet. When I first started blogging, I admit that I did a ton of memes - one almost every day. I liked doing them and it was a great way to get into the blogging world and let people find me. Then it became too much and I cut down on them. Over the 2+ years of blogging, I have changed the memes that I do, but now I am pretty happy with the 4 I do. Are there a lot of memes out there? Yes, but I think that's good if for no other reason than you have the ability to do ones that interest you. The ones I do I feel either lead to some type of discussion or I use them as an organizational tool. What about you? What are your thoughts on memes? Do you participate in any and if so, which ones? How is it already Monday??? I don't know where last week went and as you can see from below, wherever it went, it didn't include much reading time or time for reviews. The good news is that I spent all day Friday down at the boat club volunteering for the Adapted Sailing Program and then on Saturday we had my brother's celebration of marriage (apparently unbeknownst to any of us he and his wife eloped a year and a half ago!). Hopefully this week will settle down and I will get in some much-needed reading time. I can't believe the upcoming weekend is already Memorial Day weekend. I am hoping for another beautiful weekend as my husband is sailing all three days and I would love nothing more than to sit on the deck of the boat club while getting some sun and reading! The Good Father by Diane Chamberlain - 1 copy available; open US/Canada. Ends May 18th. Well, I had great intentions to catch up on some reading, but life just seems to get in the way. This week doesn't look to be much better, but hopefully I will be able to carve in some reading time somewhere along the way! This is for a blog tour coming up next month and I am looking forward to reading it. 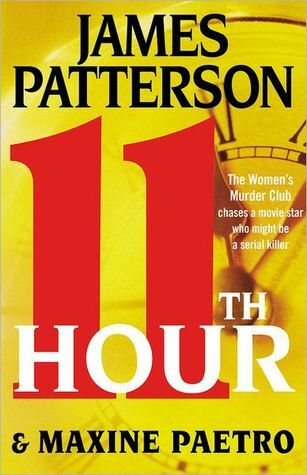 This is the latest in James Patterson's Women's Murder Club series. It came out this past Monday and I was at the book store Monday morning waiting to get my hands on it. I've already read it and really enjoyed it. 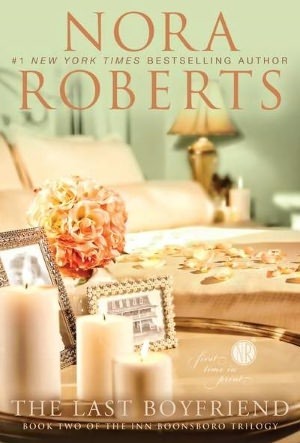 This is the second in Nora Roberts' new trilogy, The Inn Boonsboro. I am excited to read it as the first one was great! I recently started reading the Stephanie Plum series. The first was really funny and I thought I would try the second on audio - plus with all the other books I have waiting to be read, it means I will get to it sooner! A good-looking man in his forties sat in the back row of the auditorium at the exclusive Morton Academy of Music. He was wearing a blue suit, white shirt, and a snappy striped tie. His features were good, although not remarkable, but behind the blue tint of his glasses, he had very kind brown eyes. If you know anything about me, you know that I love James Patterson's books. I read quite a few of his series - Alex Cross, Michael Bennett, the Women's Murder Club and Private - along with most of his stand-alone books. This one is the 11th in the Women's Murder Club series and I am about half way through it. I just love the idea of four women - a detective, a reporter, a medical examiner and a D.A. - come together to help solve crimes. Do you read this series? 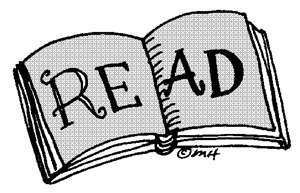 Do you have a favorite series that you read? Brimming with warmth, wit, and a sprinkling of magic, here is a spellbinding tale of friendship, love - and the enchanting possibilities of every new day. 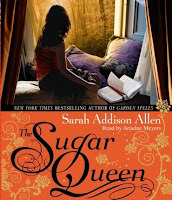 My thoughts: I have really come to enjoy Sarah Addison Allen's books. I first came across her when I received a copy of The Girl Who Chased the Moon, and while I didn't read it right away, I did keep seeing her other books around. I have now listened to two of her books - The Peach Keeper and The Sugar Queen - and have read one - The Girl Who Chased the Moon. All three have been really good stories and I have been recommending them to anyone I talk to. One of the things I love about SAA's writing is that they are the perfect escape books. The smattering of magic she includes just seems to work, where it might seem contrived if used by another author. I think each of her characters has a bit of magic inside them, whether they know it or not. She tends to include just enough magic that it is easy to suspend belief while simply enjoying the story. The Sugar Queen is a sweet tale of love and self-discovery. Josey has never left home. She is at her mother's beck and call all day long - running her errands, driving her to meetings, dressing and speaking as her mother wants her to. The only joy in her life is the stash of sweets she has hidden in her closet - her secret sanctuary. One night, that all changes when Della Lee appears and decides to hide out there. From that point on, things start to change.Through Della Lee's not so subtle interventions, Josey's life starts to change. She finds a true friend, a love, and, most importantly, herself. "Books can be possessive, can't they? You're walking around in a bookstore and a certain one will jump out at you, like it had moved there on its own, just to get your attention. Sometimes what's inside will change your life, but sometimes you don't even have to read it. Sometimes it's a comfort just to have a book around." So, what about you? Is there some magic that you wish could happen in real life?